For this #32, we are happy to welcome Waxist who delivers a great mix with funk, soul and house influences. As a teenager, Waxist was really into reggae music. Which lead him to discover the vinyl culture because most of the real & tough Jamaican music was only available on records. Jamaican music opened him up to many different genres such as Jazz, Soul, Funk or Disco. 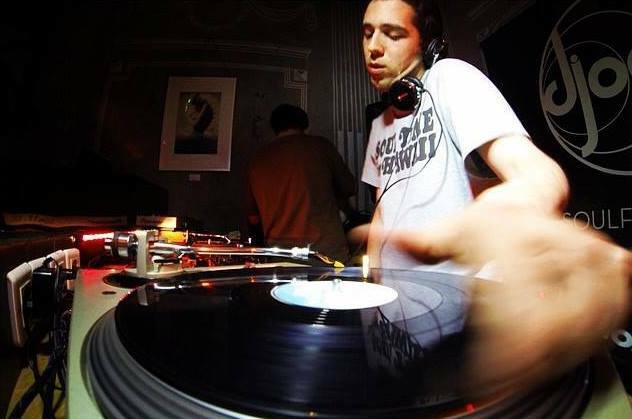 Back in 2011, Waxist launched his own label called Red Stripe Disco. He released two records with his own edits of Jennifer Lara and Lloyd Parks. Not to miss - two edits by Waxist to be released in 2015.